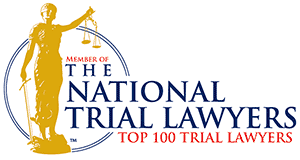 The firm’s Texas legal malpractice attorneys have considerable experience in cases involving negligence by a lawyer. 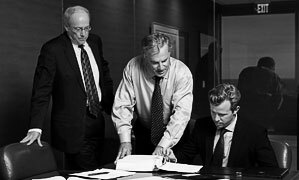 Our painstaking preparation, courtroom skill and ability to leverage expert testimony have earned us a reputation as formidable malpractice litigators. 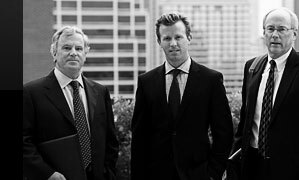 Since 1974, our skilled lawyers have tried many difficult cases involving business matters, with a long track record of tangible success. 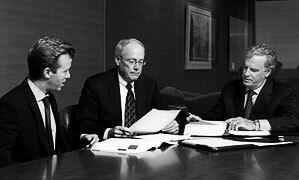 Our Dallas fee and contract dispute attorneys are well versed in matters related to attorney fee contracts. We have represented many clients whose lawyers prepared engagement letters that were grossly unfair or violated lawyers’ ethical rules, or charged them excessive, inappropriate or unjustifiable fees. If you have suffered a loss due to the actions of a financial or business professional or another person in a fiduciary role, we can help you pursue legal recourse. Some estate disputes cannot be resolved without the help of an attorney. Our firm represents the interests of family members and other clients involved in probate and estate litigation. If your insurance company fails to uphold their contractual obligation to you by denying or mishandling a valid claim, we can help you seek appropriate damages. We represent the interests of our clients in challenging real estate disputes involving contracts, financing, commercial development and other issues. If you or a loved one has suffered a serious injury or loss of life due to the negligence of another party, we may be able to help you win fair compensation through legal channels. Contact Daniel Sheehan PLLC, for advice concerning your case.